We are so excited for October at Brickies as we have so much going on especially during the half term. Whether you are a LEGO loving 5 or 55 year old we have something for you in October. 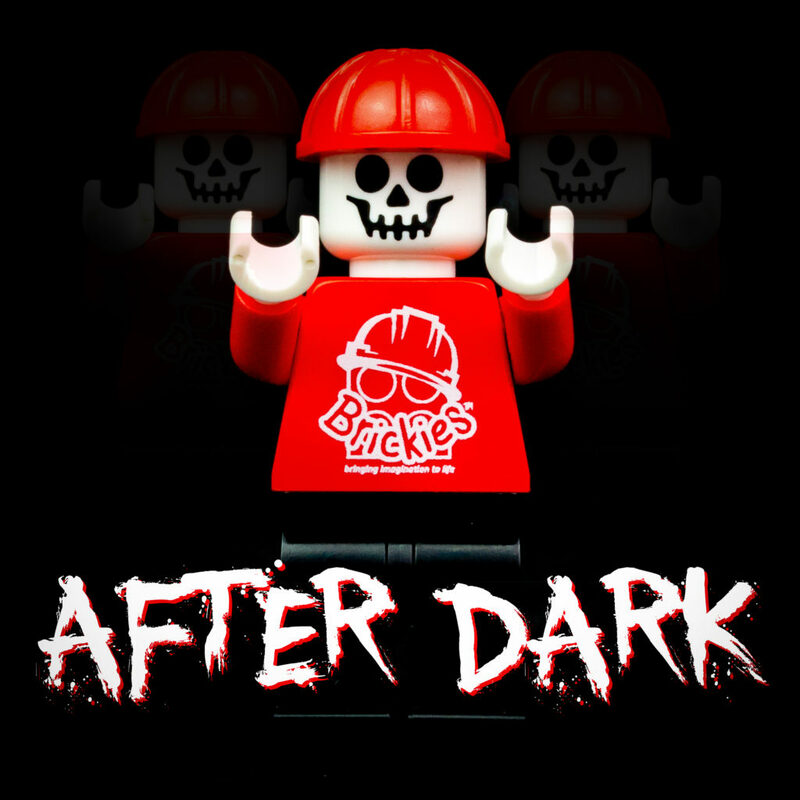 Not only do we have our Halloween Half Term special workshop – Brickenstein but we also have our very first ADULTS ONLY workshop – After Dark. Read below for more details. 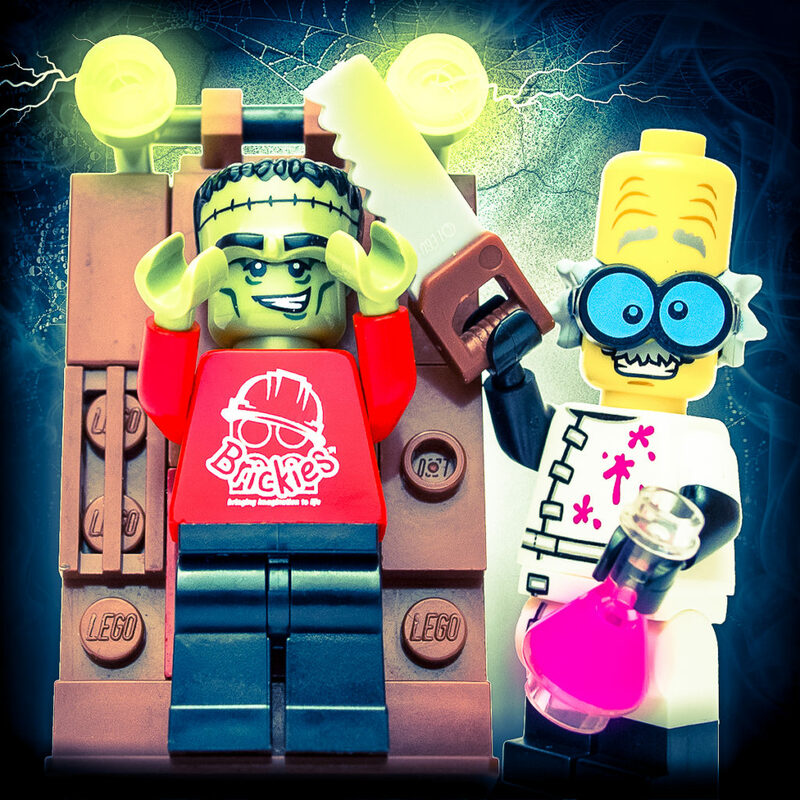 This October half term Brickies Club presents ‘Brickenstein’ a spooky Halloween themed brick building workshop aimed at 5 – 11 year olds. En route to the annual Monsters Meeting in Bricksylvania the Eerie Express has mysteriously derailed and left hundreds of misguided monsters roaming Brick City. Dr. Brickenstein, Head of the Brickies Dark Arts division, has been tasked with the challenge of clearing up this monster mess and with nightfall fast approaching he will need all the help he can get! 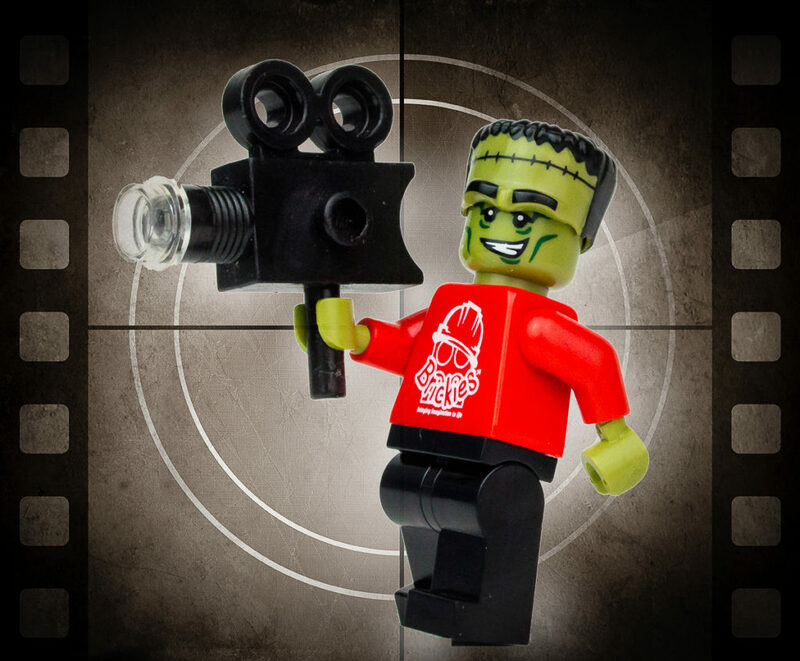 This two and half hour workshop will provide plenty of creative fun for our inspiring directors as they get hands on with our movie kits to create their very own scary LEGO movie. There will be double trouble as we pair the children up to take on the movie making challenges we set them. We will give a detailed overview of how to make the best LEGO stop motion movie using our iPad minis. We will also be sharing some of our favourite trade secrets to create a movie worthy of the big screen. At the end of the session we will play back their movies inside our presentation room. All movies will be loaded up to our Brickies YouTube channel so you can share your masterpiece with friends and family. Sorry kids, this is for ghastly grown-ups only! Calling all adult fans of LEGO, this night is for you, a night to unashamedly celebrate and share your love for the small plastic brick. This workshop will be a Halloween theme and we promise to make the experience as atmospheric as possible with plenty of spooky building challenges and a few surprise scares throughout the night. We will provide all the LEGO you could possibly want and as we know building can be thirsty work you are welcome to bring your own drink too. 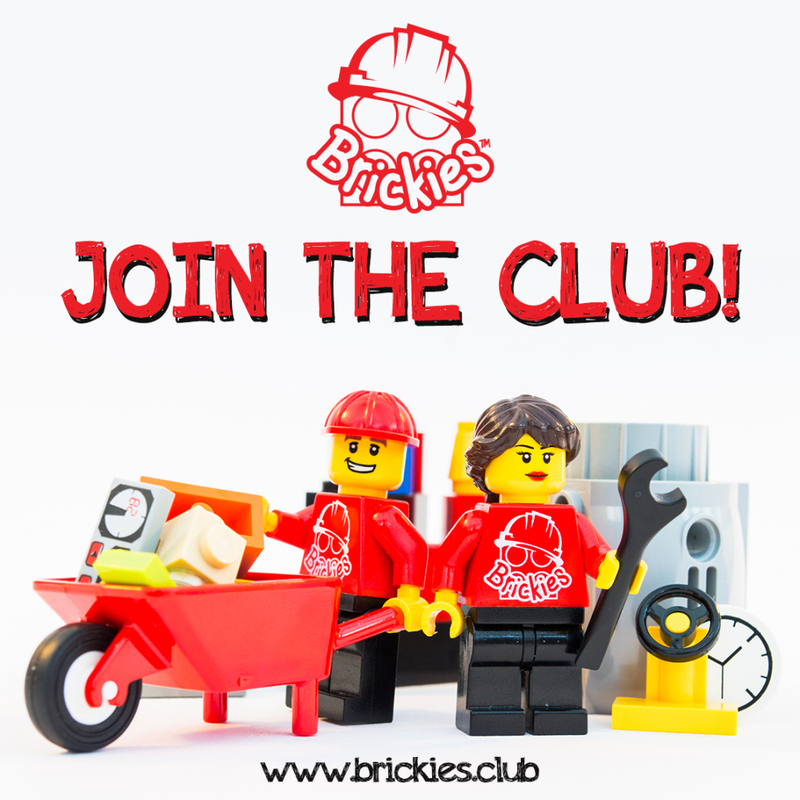 Our weekly club members will also be the first to build along to new building themes and be able to gain select badges before anyone else!